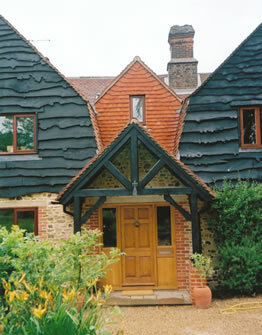 Julie set up her practice in 1991 having worked since 1972 on a wide range of residential, commercial and hospital projects in both large and small offices in London and Weybridge, Surrey. She trained first at Birmingham School of Architecture, but primarily in offices and on building sites learning from people and life. 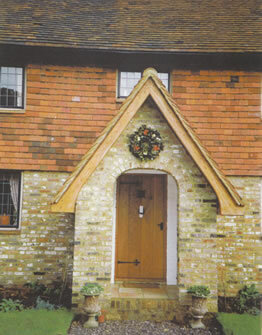 Her office is based in Dorking and covers the whole of Surrey, Sussex and Hampshire. It has longstanding experience, particlularly with Mole Valley, Reigate, Guildford, Elmbridge, Horsham and Tandridge District Councils. Although a small practice it is supported by a substantial team of long-established consultants and specialists whose services are provided according to the particular requirements of each individual project. 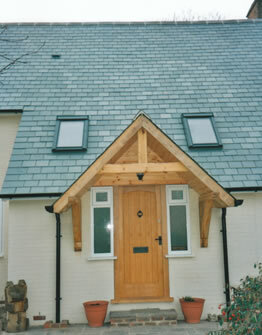 Commissions have included new houses and flats,residential extensions and alterations, car showrooms and workshops, an archery centre, conversion of buildings to residential or commercial uses (barns, churches, a Women’s Institute hut and chicken sheds to name but a few) and residential care and supported living accommodation for children and adults with learning or mental health disabilities or acquired brain injury. Services include preliminary feasibility studies and planning advice through to detailed design and working drawings for the construction, and architectural llustration. The practice has extensive experience in areas of restricted Planning, Conservation and Heritage and has received local design award commendations. 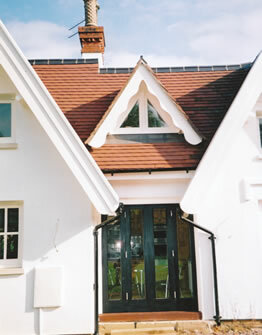 Traditional and sensitive design is the corner stone of the practice, combining the use of modern elements and materials with a sympathetic approach to existing structures and the local environment. It prides itself on offering a personal and attentive service carefully tailoring the particular needs of each client to their particular project, regardless of size, and working together as a team. It aims to achieve an end product which one can be truly proud of, is fit for the purpose and can be enjoyed for years to come by many. The creation of any building, whatever the scale and wherever the location, is challenging and individual.